Tarte Sets and Kits For Fall 2015 | Top Beauty Blog in the Philippines covering Makeup Reviews, Swatches, Skincare and More! AVAILABILITY: Now at Sephora. Early access for VIB Rouge or VIB. 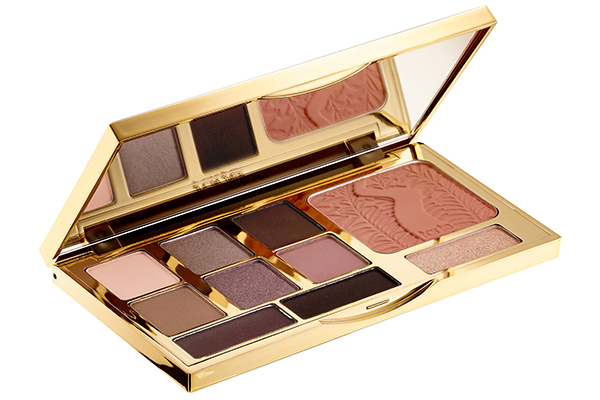 TARTE ENERGY NOIR EYE & CHEEK PALETTE $38.00 - Bring an energetic look to eyes and cheeks with tarte’s clay-infused eye and cheek palette, featuring eight gorgeous eye shadows in neutral, plum, and smoky hues. Then amp up your makeup look with the versatile eye and cheek highlighter and go softly flushed with the warm, neutral blush — each infused with tarte’s iconic Amazonian clay and encased in a chic palette. 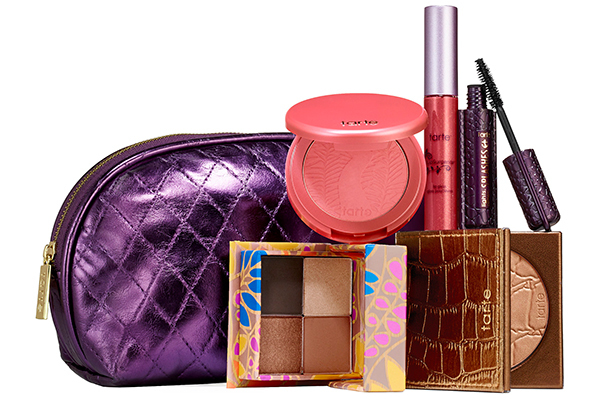 TARTE SCULPT & GLOW RADIANT ESSENTIALS $59.00 ($155.00 value) - Tarte Sculpt & Glow Radiant Essentials features an array of beauty must-haves that you can take on the road. Featuring the best of tarte’s contouring and bronzing essentials, this stunning, full-size collection that lets you create a full face of flawless radiance. Perfect for summer, this portable makeup essentials set is encased in a versatile travel makeup bag. 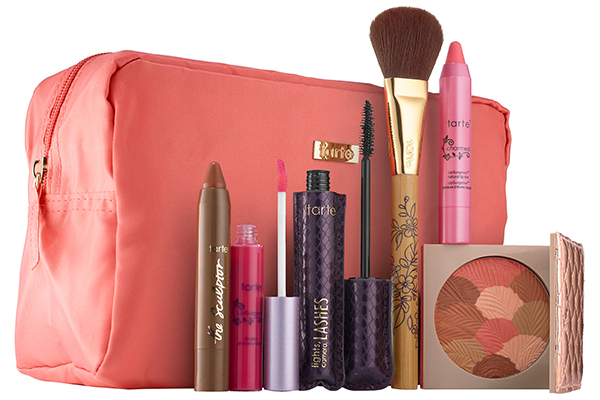 TARTE FULL FACE OF GORGEOUS COLOR COLLECTION $49.00 ($120.00 value) - Let your makeup looks match the warm weather with tarte’s full face of gorgeous™ color collection. Featuring a limited-edition makeup bag packed with glowing essentials for the eyes, cheeks, and lips, it’s everything you need to flaunt makeup looks that are perfect for the season. This looks like such a beautiful selection of colors for the summer. Great choices! You have a great sense of design. I really love your blog and your posts!! Tarte does the most beautiful sets! The palette is really beautiful. Nice post - I like the colors! The kits look perfect... That way you can try a little bit of everything.